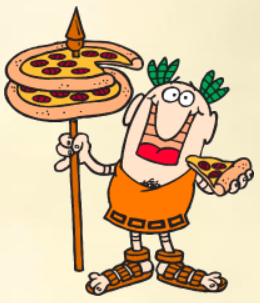 Little Caesar Pizza Kit Fundraiser hosted by 2019-2020 GHS Cheerleaders and Mascot runs April 17- May 15. Please see a GHS Cheerleader/Mascot or go online to order. Delivery date is May 22. Thank you for your support! The 2019 Guthrie Elementary Field Day will be held on Wednesday, April 17th, starting at 9:00 AM. 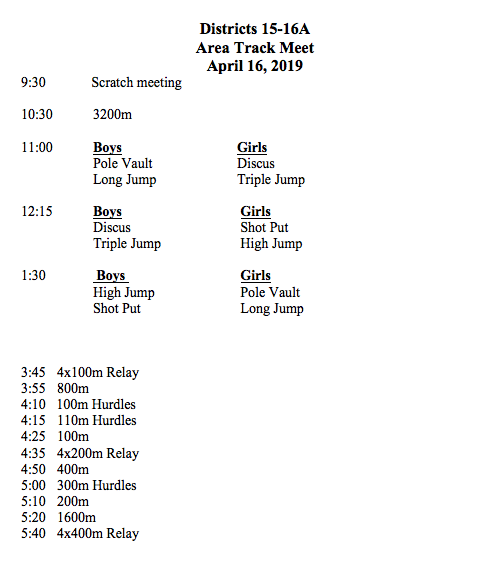 Events will be held at the Guthrie CSD Track. See you then! Come learn these and other important things that every parent needs to know to help their child navigate in this ever changing world. 1. Guthrie High School with "The Last Night of Ballyhoo"
2. Water Valley High School with "Triangle"
3. Rankin High School with "Triangle"
4. Irion County High School with "Alice!" 5. Hermleigh High School with "These Shining Lives"
The Jags and Lady Jags competed in the District Track Meet on April 11th. Results are below. 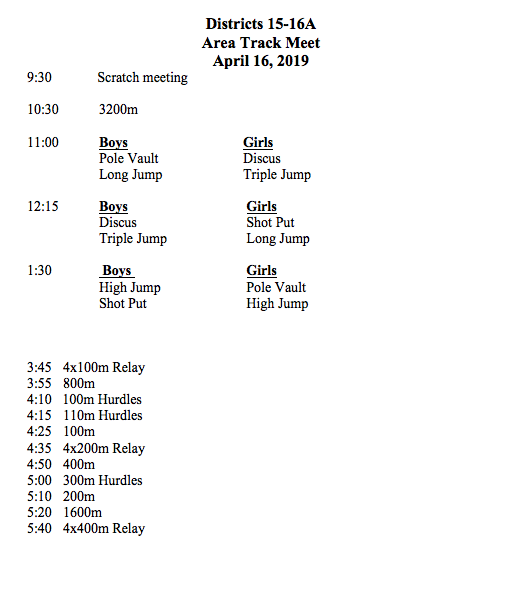 Top 4 finishers will compete at the Area Meet on Tuesday, April 16th, in Munday. Congratulations to the Lady Jags! 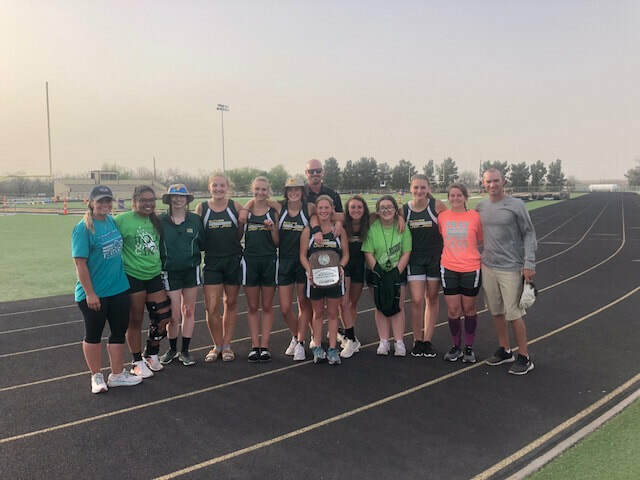 They are the 2019 District Champion Track Team. 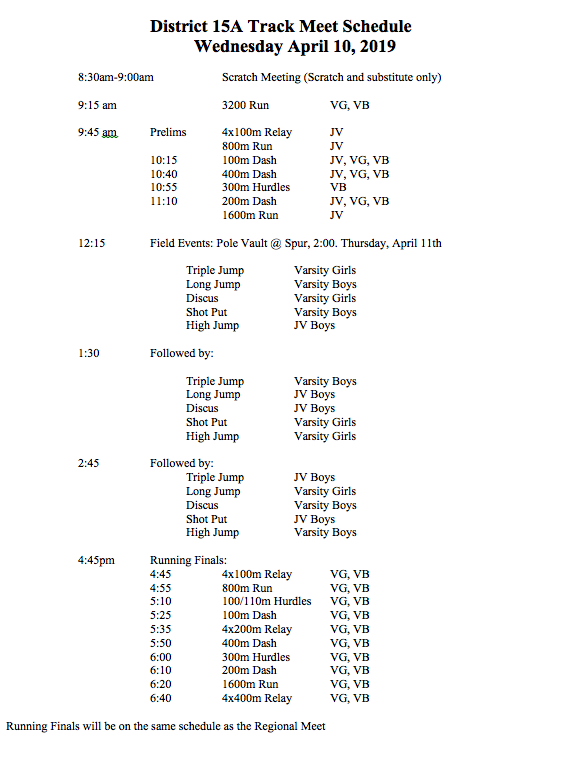 Please see the attached HS District Track Meet schedule. 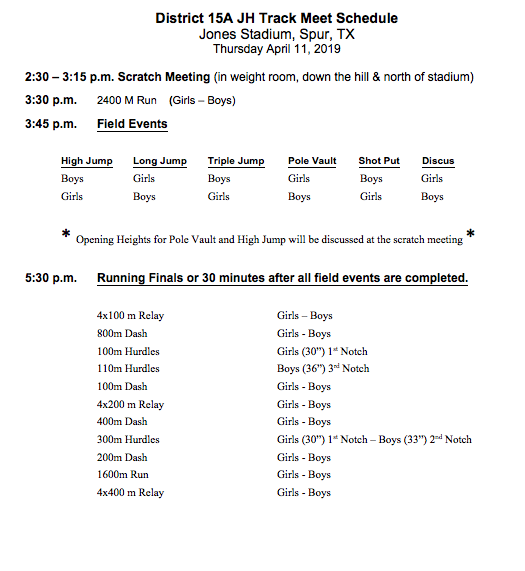 The Pole Vault will be held in Spur on Thursday, 2:00 pm. 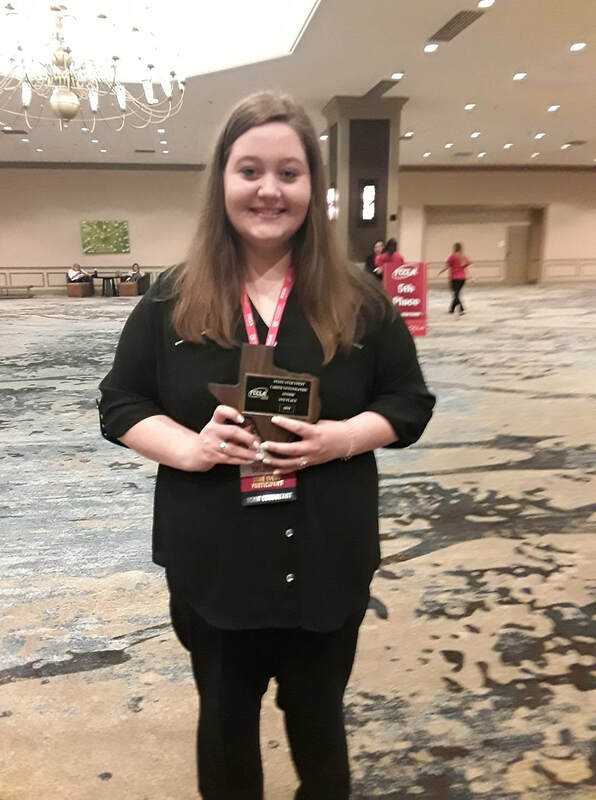 The GHS One Act Play troupe placed first to advance to the Region 2 One Act Play contest held at Angelo State University on Friday, April 12th. Advancing with Guthrie was Hermleigh High School and Benjamin High School. 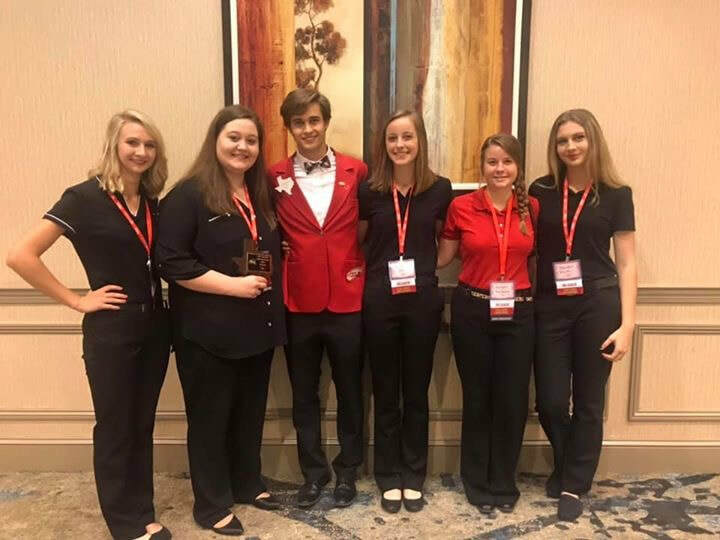 Taylor Moore received the Honorable Mention All-Star Cast Award; Faith Keasler and Hallie Richardson received All-Star Cast Awards. 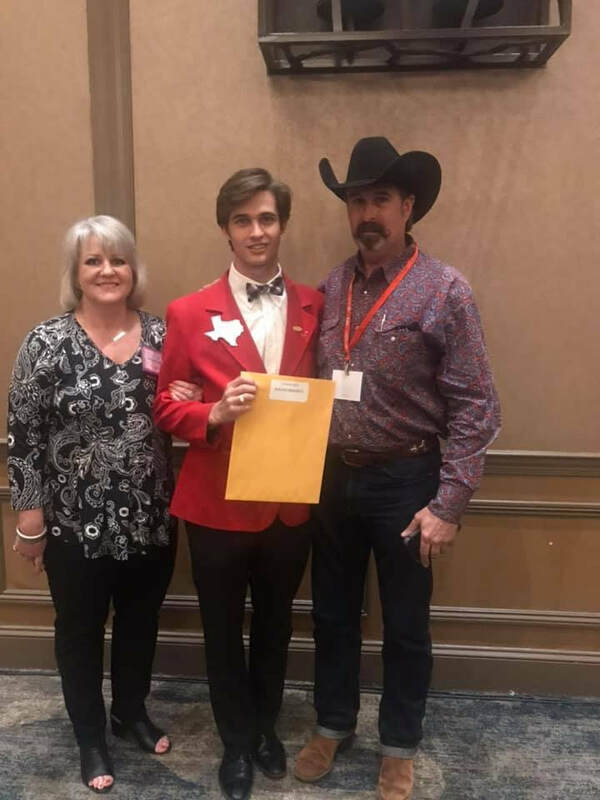 Earning Best Actor was Kaleb Brendle. 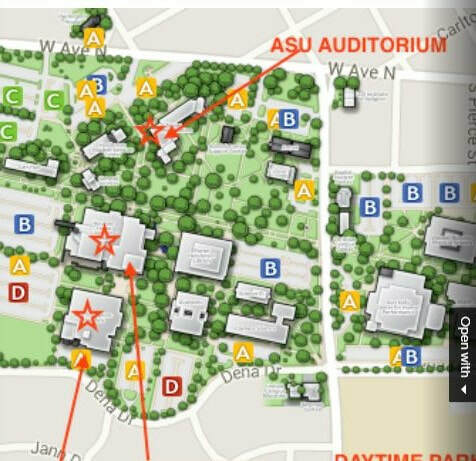 Plays begin on Friday at 3:30 pm at Angelo State University. 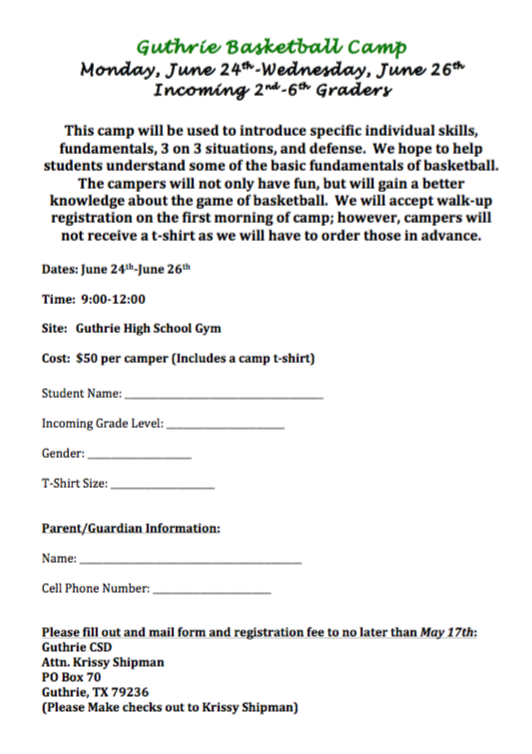 Admission cost is $10 for adults and $5 for students. There will be 6 shows with 2 shows advancing to state. Click on the tab below to view and order your Spring Pictures! ​May 14th the high school will be traveling to TSTC in Sweetwater for a tour of their campus and programs. They will leave school at 8 am and return prior to 3:30.